&QUOT;TOMMY ATKINS&QUOT; IS ANOTHER HADEN SEEDLING SELECTED HERE IN FLORIDA. 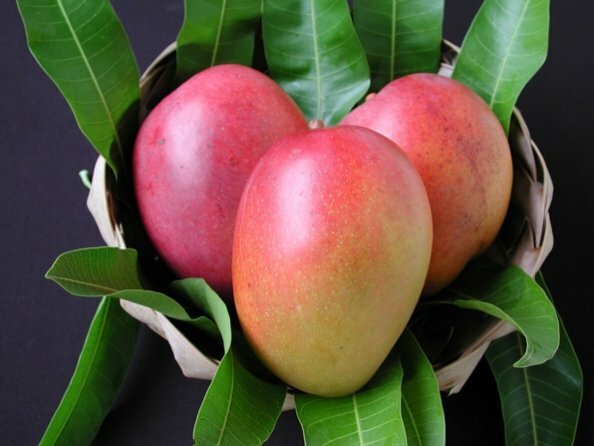 IT HAS BECOME THE MOST EXTENSIVELY PLANTED EXPORT MANGO IN THE NEW WORLD AND IT IS THE BENCHMARK OF THE COMMERCIAL MANGO INDUSTRY. ITS COLOR, DISEASE RESISTANCE AND STORAGE QUALITIES APPEAL TO MERCHANTS AND CONSUMERS WORLDWIDE. THE FRUIT RIPENS JUNE TO JULY.